As we gear up for our 15th party this spring, let’s look back at 15 stand-out moments that helped make Operanation one of the Toronto culture scene’s hottest tickets. 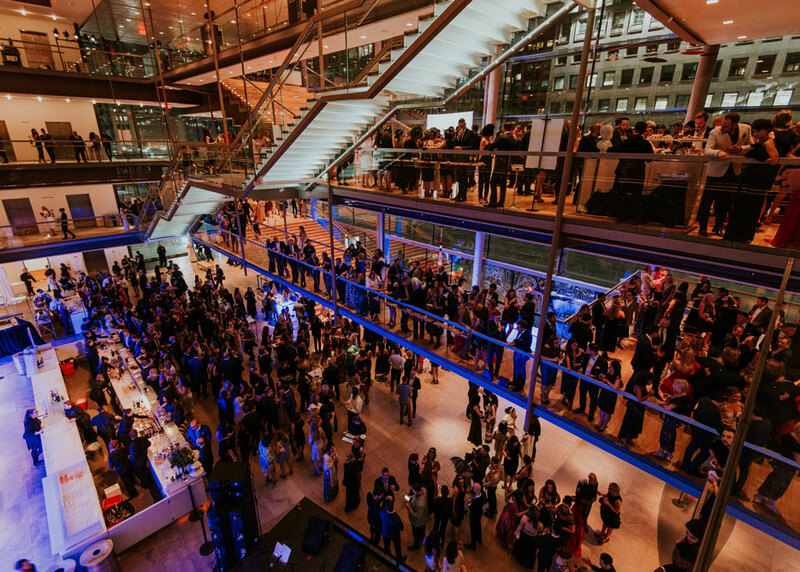 Every spring, the Four Seasons Centre for the Performing Arts lets loose and parties for a cause with one of the biggest fundraisers in Toronto: Operanation. Proceeds from the annual gala dinner and reception go directly to the Canadian Opera Company’s Ensemble Studio training program that provides the brightest young artists from across the country with access to a comprehensive spectrum of vocal, language, dramatic, and other training. 2019 marks Operanation’s 15th year and organizers are promising a magical night, a nod to the company’s 2019/2020 season of fantastical fairy tales. 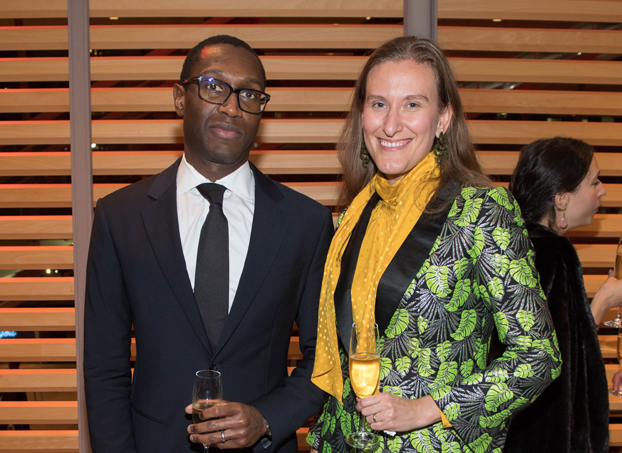 Michael Greaves and Odessa Paloma Parker are Operanation co-chairs who each have their own story to tell about how they discovered opera and why they’re so passionate about supporting the arts and education. Tickets to Operanation 8: A Muse Ball, with featured performer Rufus Wainwright, went on sale this morning! The party's theme (based in part on the opera The Tales of Hoffmann, which features an artist and the women who inspire him) is the muse, and we needed a poster that would evoke high fashion and artistic inspiration. The poster, featuring an updated twist on the three graces who appear in Botticelli's iconic painting Primavera, was photographed last month by photographer Mario Miotti, and I'm delighted to be able to give you a behind-the-scenes peek at the fashion shoot. First, model Robyn MacNicol had her hair and makeup done by stylist Mila from Plutino Group.